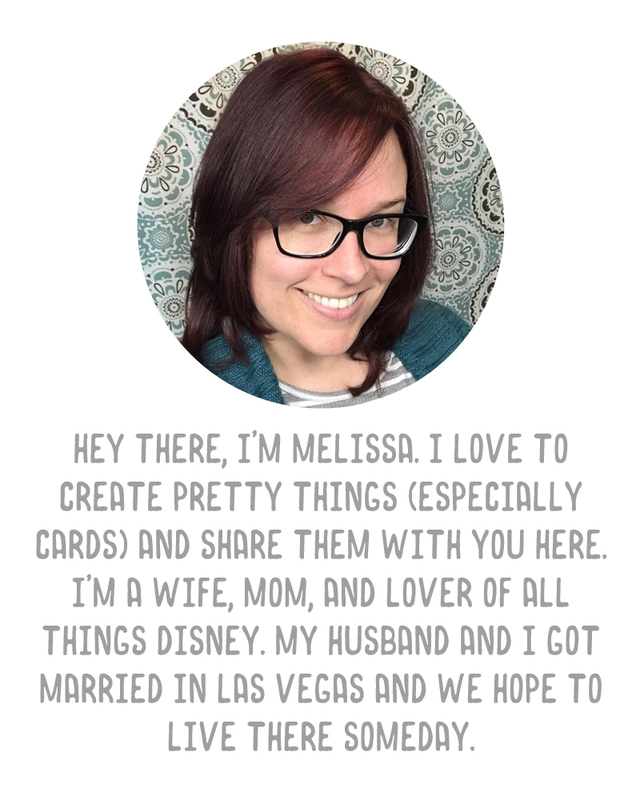 A Vegas Girl at Heart: Project Life 40% off! Guys, just in case you haven't already heard about it, you can shop online for Project Life goodies at Hobby Lobby's website. Shipping (at least in the US) is $1.95 per order and you CAN use 40% off one item coupons. I did three separate transactions and for about $40 total, got the Blush core kit, the Seasons mini and the Holiday mini. That includes the three $1.95 shipping charges. So, go here, and shop, if you can't stop by a Hobby Lobby and don't want to wait for another retailer to carry them. They don't have all the new products but quite a bit of them. And 40% off, even if you place separate orders, is super cheap with that shipping price! You can find the 40% off codes here. (And elsewhere, I'm sure). I used 2949 and 8488 myself. Just a sidenote: You can only use the coupon code once a day or they will ship it the same day charging you full price and just send you an email telling you this. Correct - I tried using the same code twice and noticed the price went back to full. I just changed the coupon code. I used the same code yesterday and today for two of the orders and a second code for my second order today. Do you know if Hobby Lobby coupons come around very often? We don't have any down here in San Diego. I was just wondering if their coupons come around a lot like Michaels does. Thanks! Thanks so much for the tip. I don't have Hobby Lobby where I live but I am looking forward to my order being delivered soon! How did you get such a cheap shipping price? It was the current shipping promotion that week. This week they had free shipping over like, $30. They have different rates each week from what I heard from Hobby Lobby.